Through Thursday, April 4, Duval County Public Schools (DCPS) is seeking public input on a proposed $1.95 billion facilities master plan that calls for building new schools and closing - and potentially demolishing - several older ones. What should the school board do with its schools? Kirby-Smith Middle School. Image by Kyriaki Karalis. The Duval County Public Schools Facilities Master Plan is a major project designed to update many of the district’s aging schools. The plan has been designed by consultant group Cooperative Strategies following the Facilities Condition Index study presented earlier this year. Meetings were held in different districts through March, and DCPS is seeking input from the public in an online survey located here through April 4. The current proposed plan would build new schools and facilities, and close several older schools with the goal of providing the best learning environment for students. Part of the plan would involve demolishing closed schools and selling the land. Other older schools would be demolished to be replaced with new construction. The current draft of the plan proposes razing several architecturally significant, century-old schools, including Pickett Elementary, Highlands Elementary, Matthew Gilbert Middle School, and Kirby-Smith Middle School. 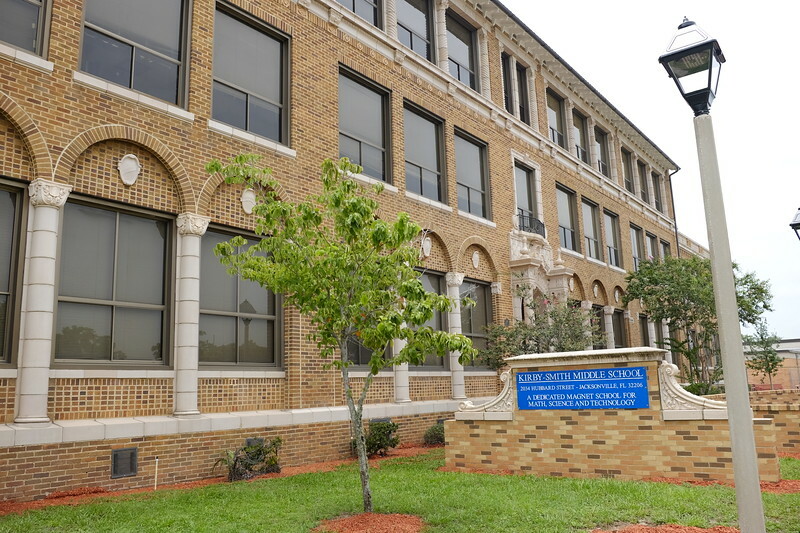 Kirby-Smith Middle, built in Springfield in 1924, is one of the oldest remaining school buildings in Jacksonville, and has been an architectural landmark of its neighborhood for nearly a century. John Gorrie Junior High School was the subject of successful adaptive reuse. Adaptive reuse site plan of John Gorrie Junior High School. 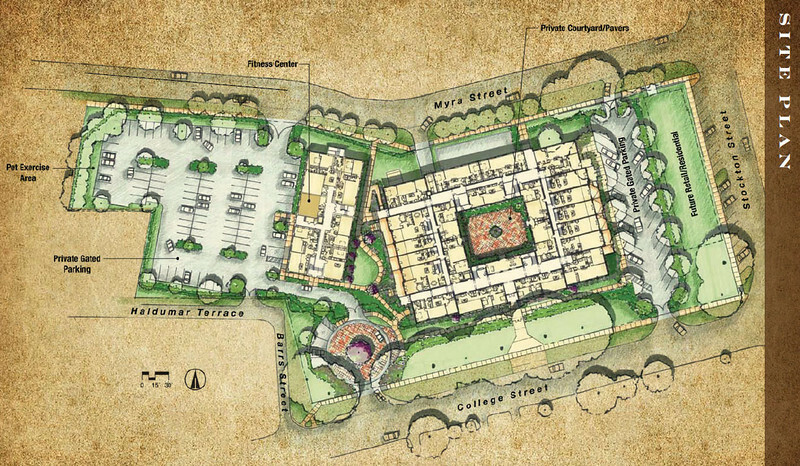 This demolition proposal appears to be very unusual for a Florida school district. 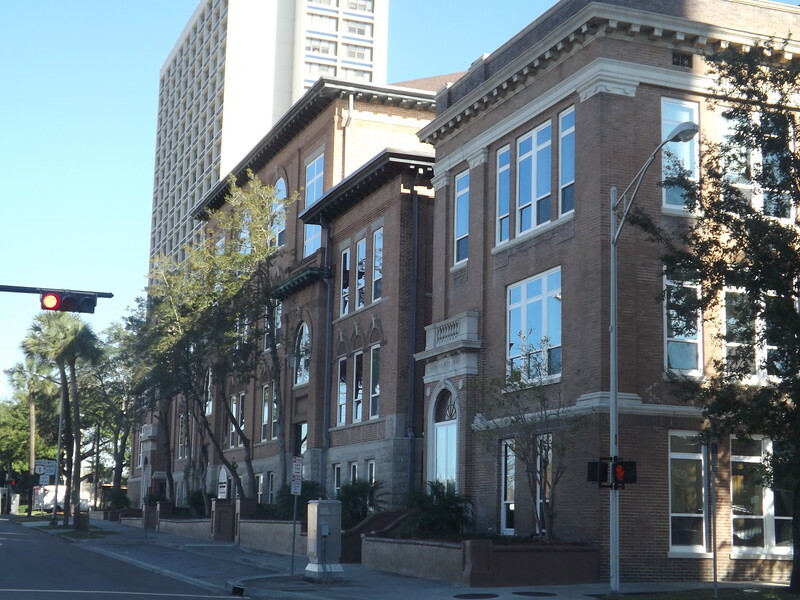 Duval County itself has several examples of historic schools that have either been renovated to fit the needs of modern students, or been adapted for a new use entirely. Riverside’s Robert E. Lee High School, opened 1928, underwent a $35 million renovation in 2013. The former John Gorrie Junior High School on Stocton Street, built 1923 and closed in 1997, was auctioned off in 2009 rather than being demolished. Community advocate Delores Barr Weaver purchased the building, and successfully renovated it into the John Gorrie Lofts, which opened in 2011. 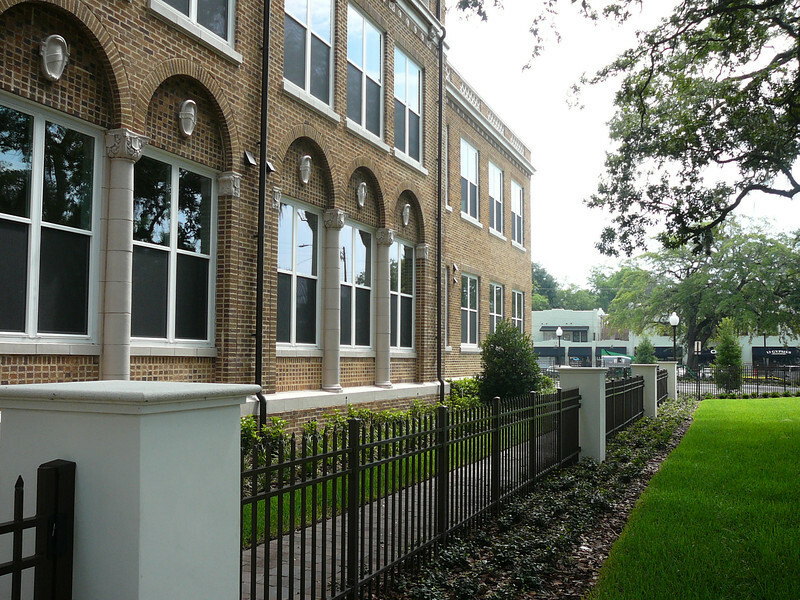 Similarly, the former South Jacksonville Grammar School in San Marco was preserved and converted into the Lofts San Marco in 2004. For those concerned about historic preservation and keeping neighborhood sense of place, the survey phase of the master plan is an opportunity to suggest alternate uses for these historic buildings, including adaptive reuse and redevelopment opportunities. Originally built in 1908, Duval High School closed in 1927 and was eventually used as DCPS administrative offices until June 1971. After being declared surplus, it was converted into the Stevens Duval Apartments for seniors. 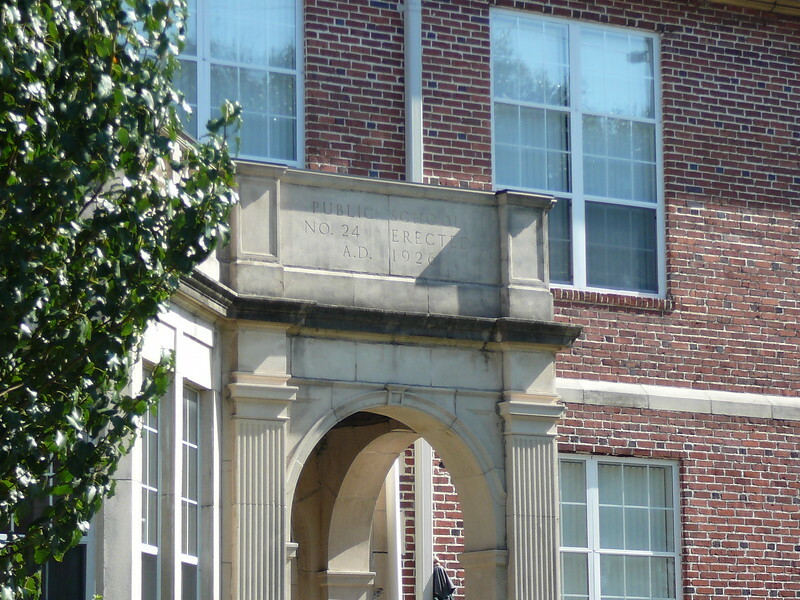 The South Jacksonville Grammar School opened in 1916. In 2001, it was sold to siblings Barbara Cesery and Bill Cesery who placed the structure on the National Register of Historic Places and converted it into loft apartments. Corinne Scott Elementary School served Springfield from 1924 to 1991. It’s now known as 1951 Market Lofts. For more information, visit the Facilities Master Plan website here.